When it comes to Heating your homes and business you have endless choices. You can choose electric or go with coal or wood. But most heating choices waste precious resources. Imagine a heating source that uses recycled products! One that is Co2 neutral and one that still allows you to enjoy the heat you’ve always loved. 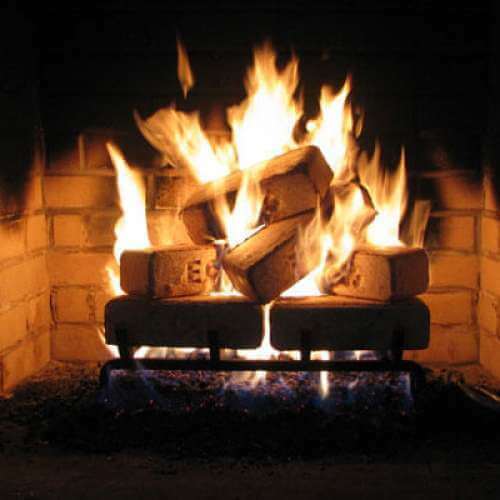 Fire Bricks for heating are an alternative heating fuel made up of sawdust compressed into a brick. See the advantages of burning Fire Bricks below. Your home is personal to you and you do everything to make sure the heating choice you use are safe and affordable. While burning firewood is a great experience, there is the hassle of cutting the wood and stacking it in dry place and making sure you have a good supply for the winter. 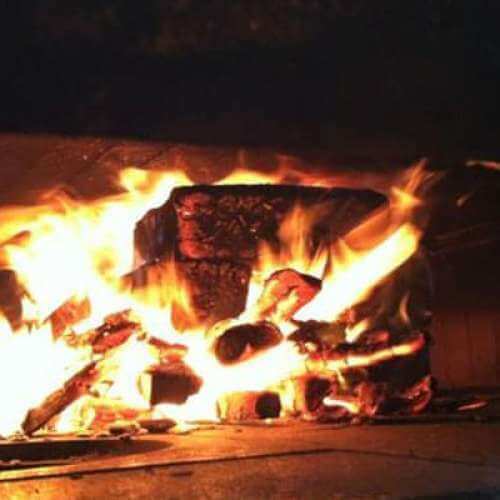 Imagine if you could burn wood that is dryer, safer, less hassle and more eco-friendly? 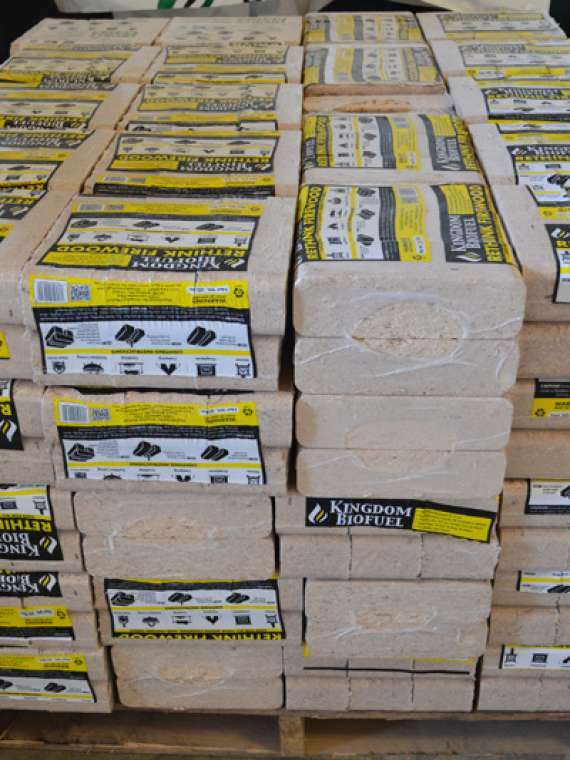 Welcome to our Compressed Wood Brick Fuel for sale from our location in Peach Bottom, PA. This wood brick fuel is CO2 neutral as it uses recycled hardwood sawdust in compressed form. 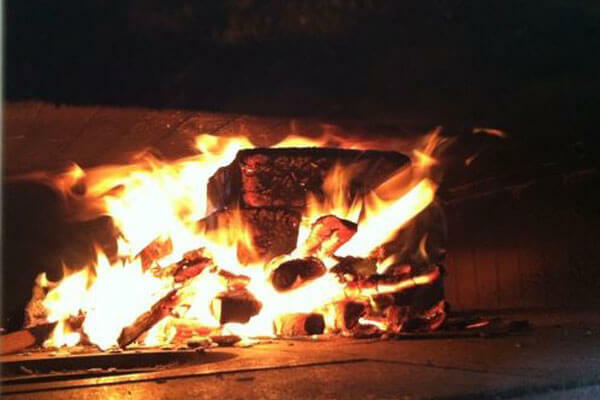 Here are just a few advantages of burning Fire Wood Brick Fuel. There is more, but you might have to try Wood Brick Fuel to believe it! Get started today by placing an order online. Can I Take Wood Brick Fuel Across State Lines? 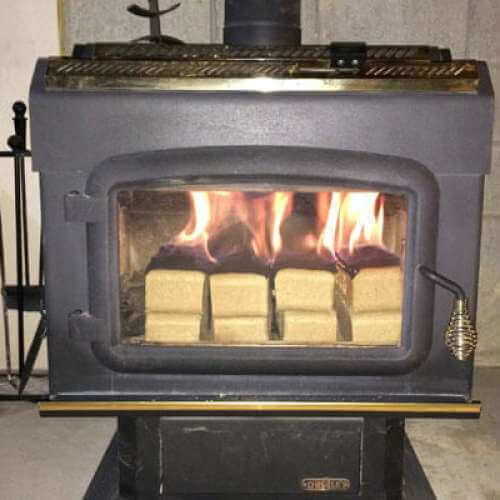 Can I burn Wood Brick Fuel in my Wood Stove? 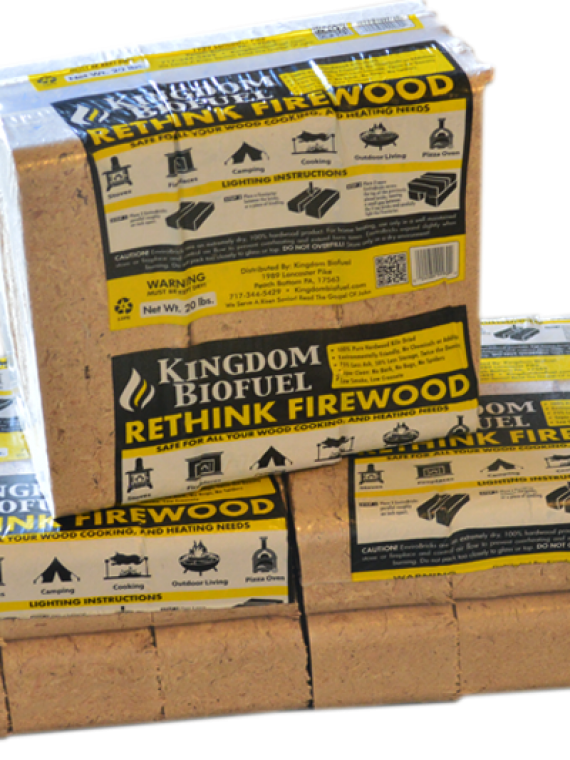 Kingdom Wood Brick Fuel can burn in almost any wood stove. It works very much like firewood except that it is more dense and cleaner. You won’t have bugs coming into the house and it takes much less storage space. Does Compressed Wood Bricks Burn as long as Regular Cordwood? 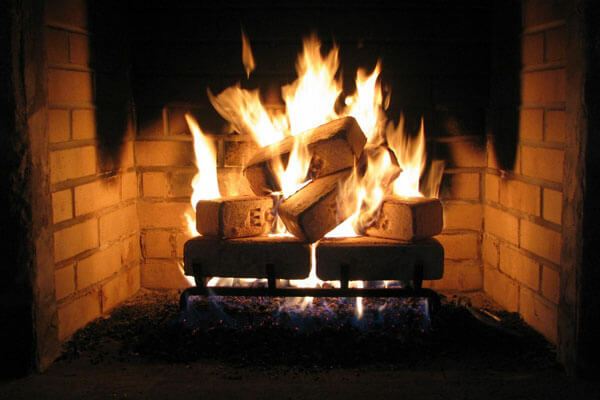 If you keep your Wood Brick Fuel in a dry place, they should burn longer than regular firewood. Fire Brick is approximately twice the density of typical firewood and since it was made from kiln-dried sawdust, it contains less moisture. 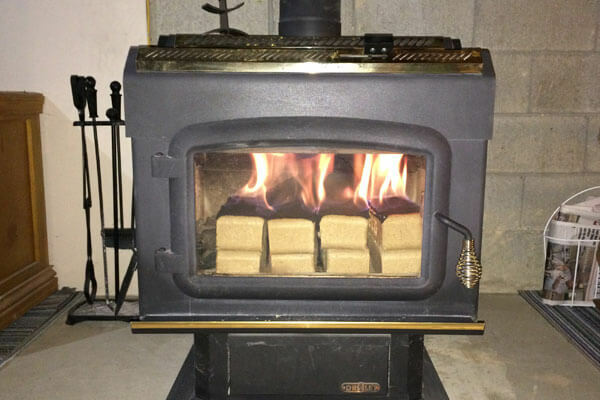 What is Your Question regarding Wood Brick Fuel?